At RBOrganic Ltd we value every single member of our team, we work together with commitment, encouraging each other to go beyond our limitations and realise our true potential. As a young boy on his grandfather's dairy farm, Joe got bitten by the farming bug. After graduating from University with a Degree in Agriculture, Joe firstly married his university sweetheart Jayne and then set about building his career in Agriculture. 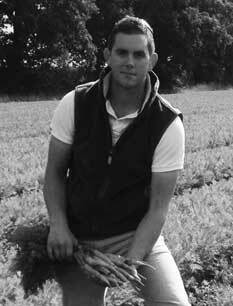 After a spell as a graduate trainee with a large vegetable producing business, Joe joined our team in 2010. 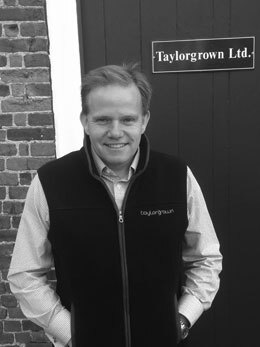 During his time at RBOrganic Ltd Joe has worked closely with John Taylor learning what is required to run the business from the ground up. In 2015 he became General Manager for the business as John moved on to pastures new. Alex started off his career with RBOrganic Ltd as our first ever apprentice in 2014 (part of the first apprenticeship scheme of its kind in the UK set up by Sainsbury’s). After completing his 2 year placement he was employed, full time, as one of our Root crop specialist operators. He has recently gained promotion to Assistant Manager and works alongside Joe managing the operational side of the business. Alex is an enthusiastic and dedicated member of the team and has become a real asset. 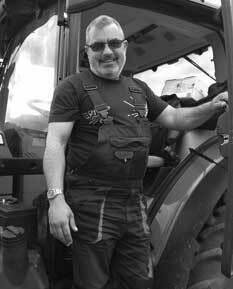 William grew up in farming and particularly enjoyed helping out with the carrot harvesting and driving tractors as a child. His father encouraged him to go to University where he qualified as an accountant in 1995 and then joined the family business, Russell Burgess Ltd, in a finance role. Russell Burgess Ltd was a farming and vegetable packing business. He was instrumental in growing the family business which went on to become Produce World. 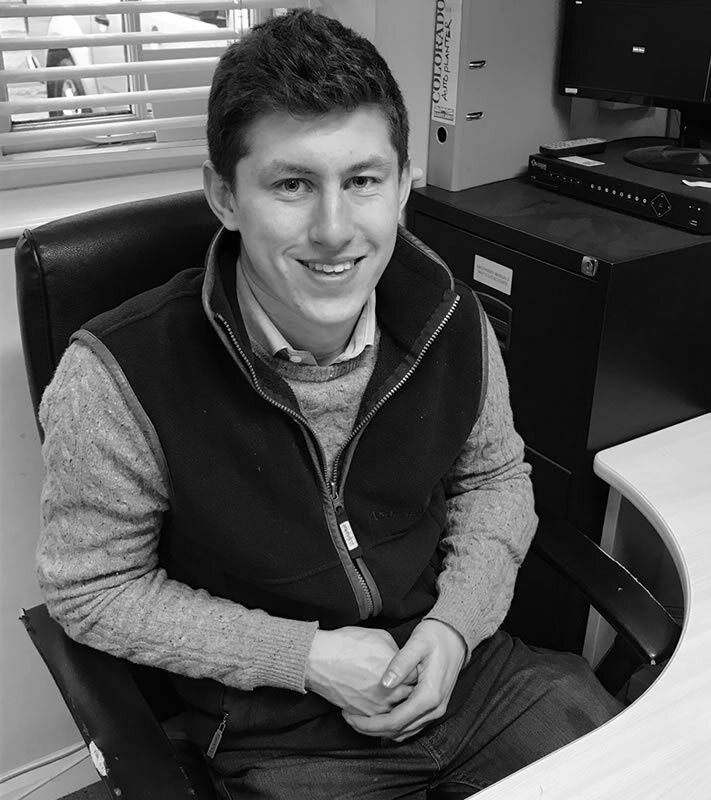 William is now the primary link to Produce World for Joe and the team at RBOrganic Ltd. Outside of work he enjoys countryside pursuits and watching his two sons play Rugby. He is passionate about organic farming and producing crops using methods that his grandfather used. 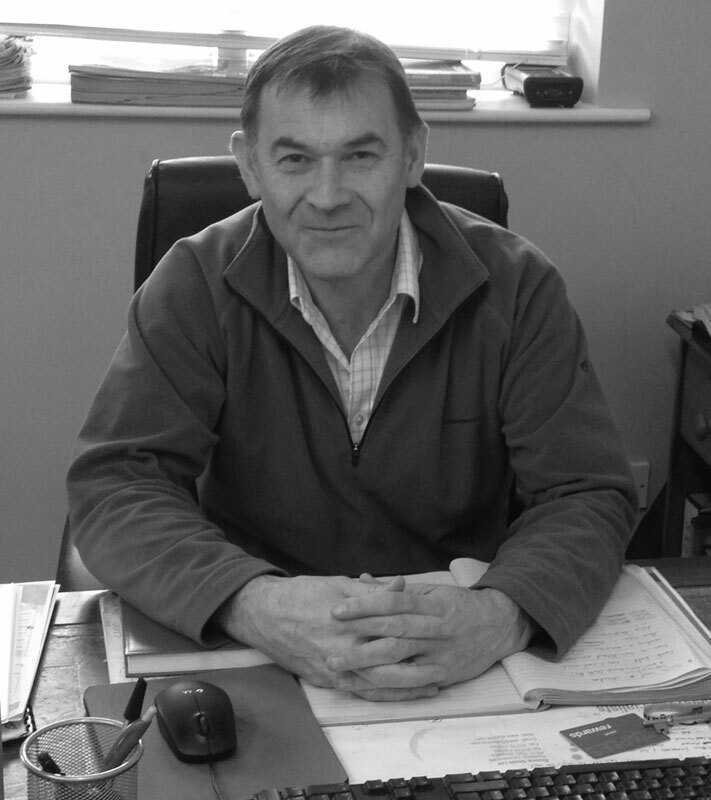 Jim sits as Company Secretary of RBOrganic Ltd and is our primary financial link to Produce World. Jim manages the finances of the business and has been a massive support in helping us steer the company forward. Even though Jim only spends a few days a month with us he still shares the same passion and enthusiasm we all have and it is a pleasure to have him as part of the team. 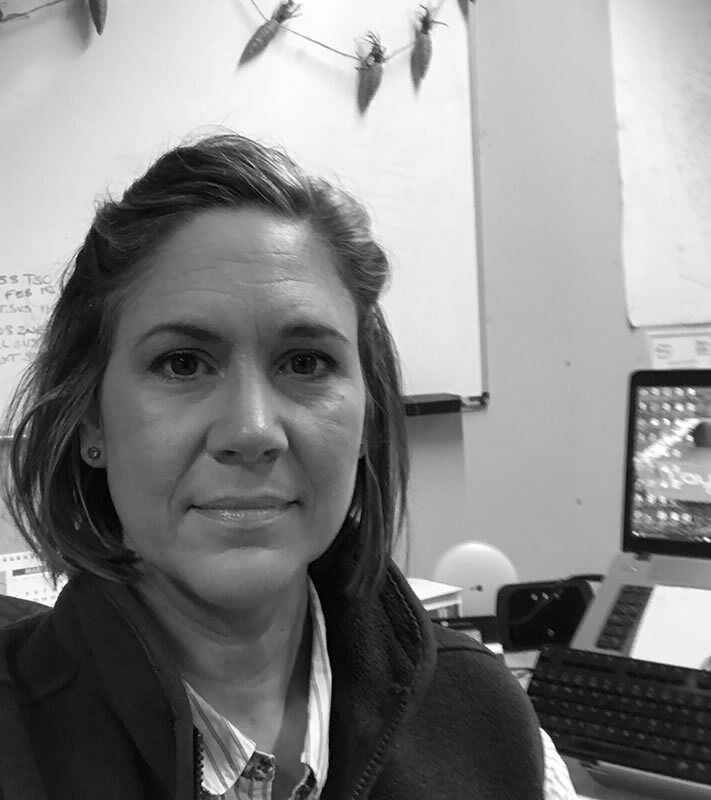 After relocating to Norfolk in 2012, Claire joined RBOrganic Ltd in 2014 as our Farm Secretary. She initially dealt with all the admin side of the business but has recently become Technical Support for the farm. Assisting Joe and the team, Claire provides the information needed to efficiently and effectively help run the farm. She still keeps all the office admin in check and is a very reliable member of the team. Petar has become an invaluable addition to the business. He has the right type of attitude and approach to all the tasks around the farm. He has learnt many techniques and skills required to produce first class vegetables. A very competent, experienced team member. 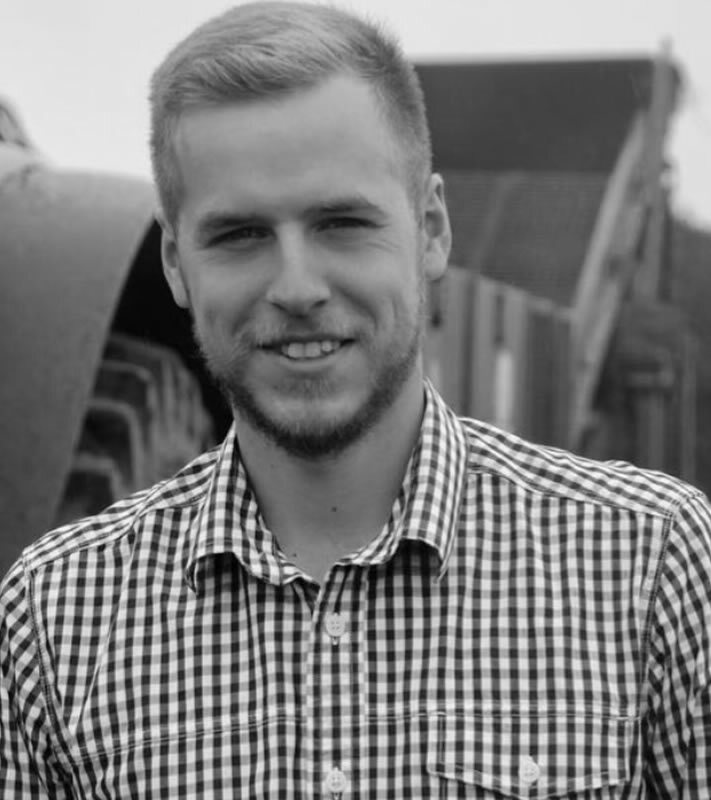 We welcome Egidijus to the team employed as one of our Root crop specialist operators. 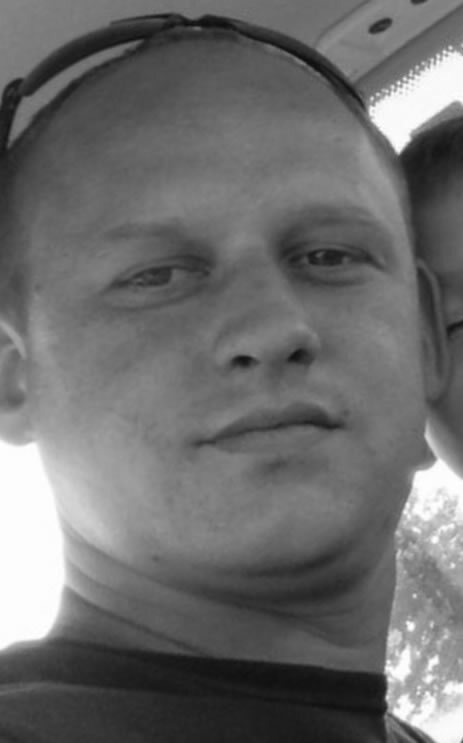 Egidijus has worked on the farm previously as part of our seasonal labour team. He now works for us full time and is proving to be another hard working, reliable member of the team. Will is the newest member of the team, employed as our organic agronomy trainee. Will has had two years’ experience in the field of agronomy and will be spending his time working with various organic growers nationwide covering root crops. With his enthusiasm and eagerness to gain more experience, we are sure Will be become another asset to the team.